Addiction is an illness for which there is no quick fix. Whether it’s drugs, alcohol, gambling, or anything else, people with addiction disorders often require assistance from various professionals to help them overcome their individual challenges. Community support workers (CSWs) are a vital cog in this addiction treatment system, providing assessments and implementing comprehensive, tailored plans. A 2012 survey found that almost 22 percent of Canadians met the criteria for a misuse disorder at some stage in their life, with alcohol the most problematic substance. Community support workers can find employment helping addicts in a range of different settings including health clinics, hospitals and drug rehab facilities. Keep reading to learn more about this role. Addictions can be developed because of a variety of different factors, and no two cases are ever the same. Students in community support worker school develop the necessary skills to carry out an assessment of people with potential misuse disorders. This could involve analyzing the person’s social background, including their employment status, home environment, or financial situation. It should also be supplemented with a psychological evaluation to assess whether the person or their family has a history of mental health issues. The client being assessed may seek help of their own volition, but professionals may also discover worrying symptoms in people who don’t think they are suffering from a misuse disorder. Once the assessment has been completed, the CSW also develops a unique care plan to cater for the patient’s needs. This could include any necessary therapies, lifestyle changes and medication required as part of addiction treatment. Of course, CSWs aren’t relied upon for the implementation of all of these services, but they maintain close contact with other members of the treatment team throughout. This can include nurses, physicians, psychologists and counsellors. CSWs are sometimes responsible for counselling clients themselves, which can be very rewarding as you see clients make progress. Patients with a substance misuse disorder may require additional assistance to help them find employment, suitable housing, or education. This all serves as an indirect form of addiction treatment because of its crucial impact on the wellbeing of the client. 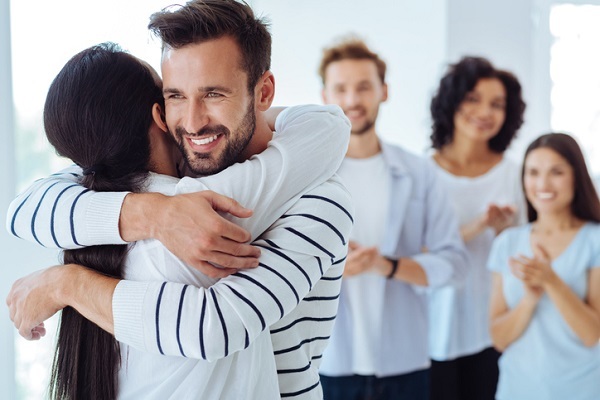 Additionally, loneliness has been cited by many as a key contributing factor to substance addiction, so helping patients to build social and professional relationships in all parts of their lives is a positive step. Professionals with a community support worker diploma may also use their skills and knowledge to educate people about addiction prevention and treatment services. 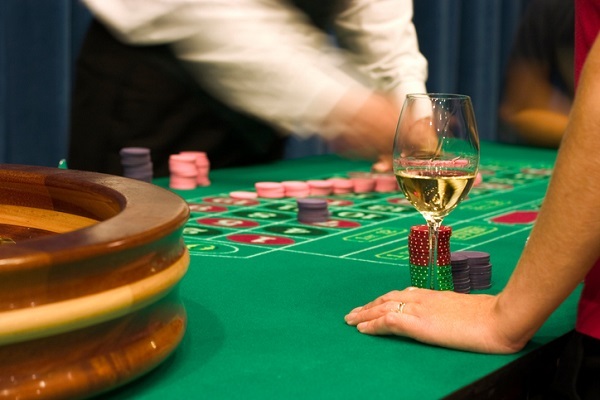 Helping patients on the path to recovery from an addiction to drugs, alcohol or gambling is a very fulfilling career. Strong communicators who are dedicated and passionate about helping people in distress are a major asset in this role. However, it does bring challenges. Relapses are an unfortunate reality of addiction treatment, so resilience and persistence are also valued characteristics for those interested in this career. Addiction work is also a specialized topic, and professionals should stay informed about the latest psychological and treatment research, which could end up affecting their work. Get your new career started by enrolling at community support worker college. Find out more about our dedicated diploma program at Discovery Community College.